SKU: NUT3603. 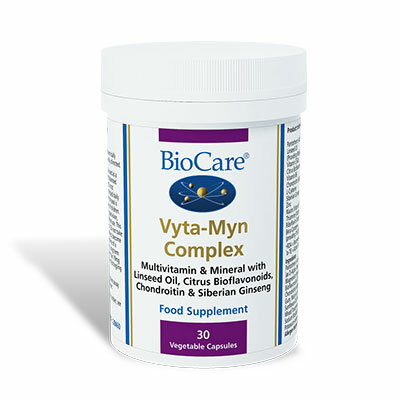 Categories: Probiotics & Prebiotics, Deal of the Month, L - Glutamine, Multi Vitamins & Minerals. 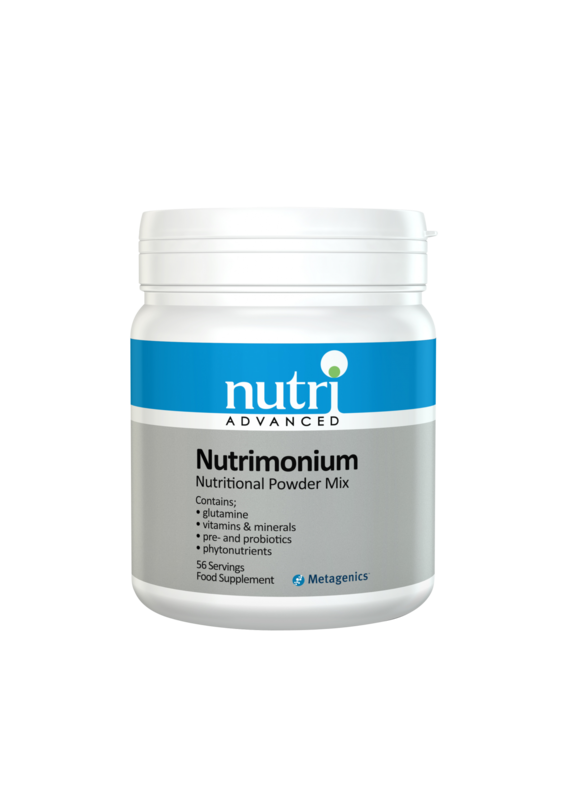 Nutrimonium is a tasty nutritional powder mix containing glutamine, pre- and probiotics with vitamins, minerals and phytonutrients. Western diets are often characterized by an excessive amount of calories, saturated fats, fast sugars and/or salt, combined with a decreased intake of micronutrients, such as vitamins and minerals and dietary fibres. Additionally, the stress we often have to cope with can also provoke nutritional shortages, premature ageing and a poor quality of life, all leading to an increased risk of “lifestyle diseases”. Nutrimonium helps to optimise the different body functions and to improve life quality. 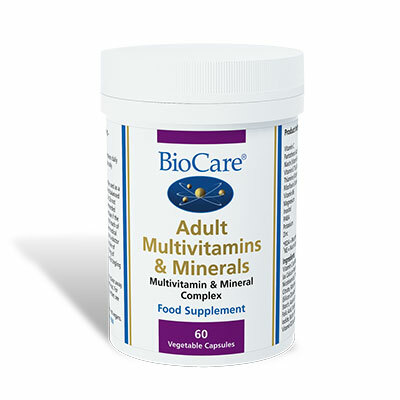 Mix 1 sachet or 1 scoop (10g) into water, juice, milk, yoghurt or other drink of choice once daily, or as directed.